One of our personal highlights was a stand visit, and a purchase, from a retired lady who is a member of the University of the Third Age, who will now be using a CoLiDo printer in her studies. 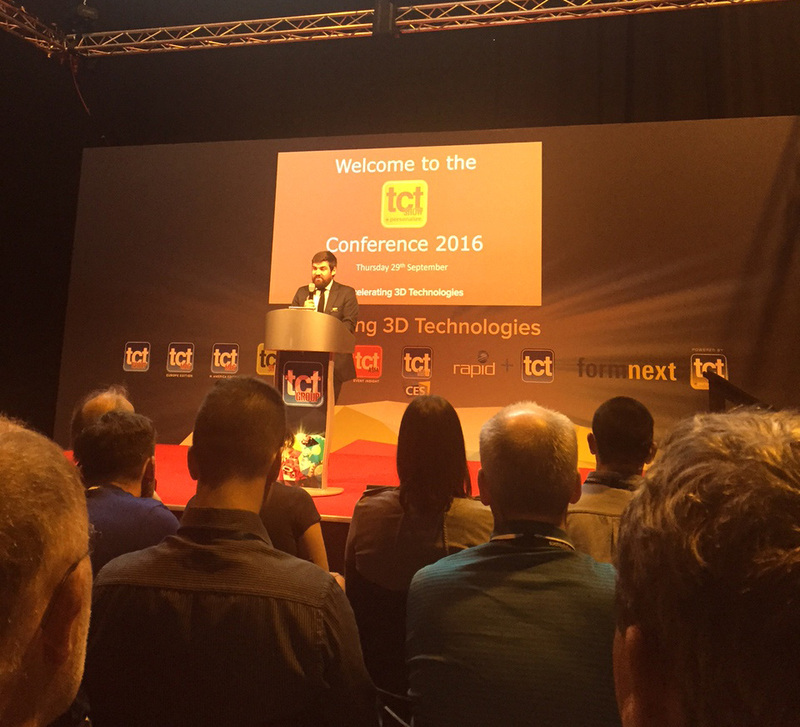 We were also very happy to pass on our competition prize – a CoLiDo 3D Pen to a lady and her son who were very excited! 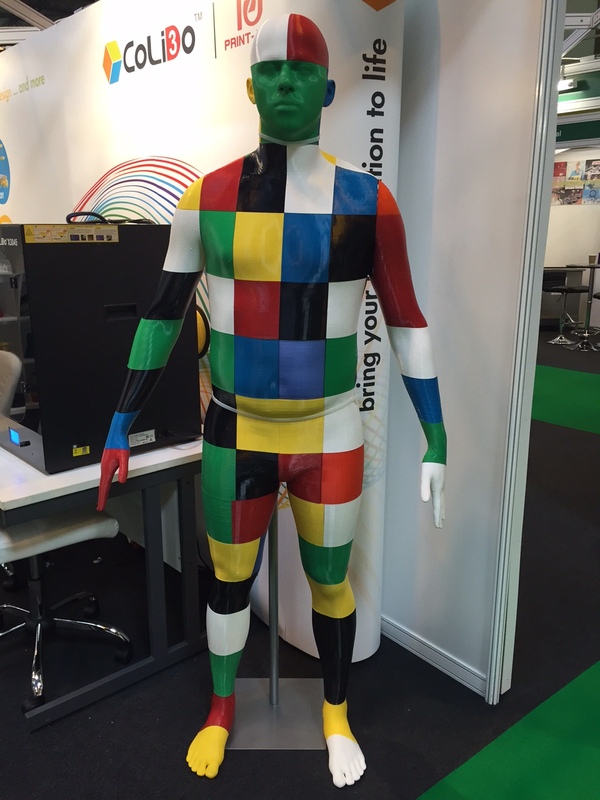 Plus, not to forget the star of the show, our very colourfully printed 3D man, printed by our 3D printing expert, Joe Banner.